What is WebRTC and how to disable it? WebRTC (from Web real-time communications) is a technology that allows you to transfer audio and video streaming data between browsers and mobile applications. The development of this technology is competing with Skype. WebRTC can be used to organize video conferences directly in the browser. The project has open source code and is actively promoted by Google and in particular the development team of Google Chrome browser. Browsers of users thanks to WebRTC technology can transmit data directly to each other. WebRTC does not need a separate server that would store and process the data. All data is processed directly by browsers and mobile applications of users. WebRTC technology is supported by all popular browsers Mozilla Firefox, Opera, Google Chrome (and all browsers based on Google Chrome), as well as mobile applications based on Android and iOS. The danger of WebRTC technology is to determine your real IP address. 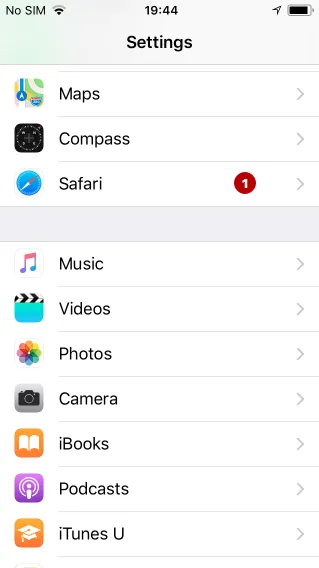 Since the connection goes directly to another user, browser, website or mobile application, the network settings are ignored. To create audio and video communication, browsers must exchange external and local IP addresses. Anonymous VPN service solves this problem and hides the real IP address. The maximum that can be detected is the local IP address assigned to the user by the VPN network. This is not dangerous, since the same local IP addresses will be shown if you use a router to distribute the Internet. If you use a proxy, then WebRTC will be able to determine your real IP address for the proxy or IP address of the VPN server if you use the VPN + proxy chain. 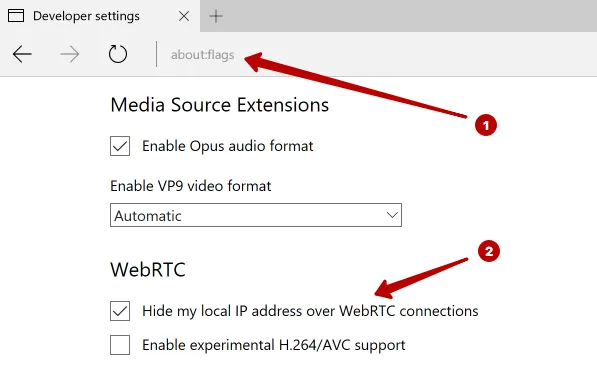 WebRTC also determines your real IP address using Tor network. The best solution is to disable WebRTC technology if you do not use it. Quick navigation on this page. Mozilla Firefox browser is the only browser that allows to disable WebRTC without installing additional plugins. If you do not use WebRTC technology, you can completely disable it. In the case where it is necessary to use WebRTC it is sometimes more convenient to install the plugin for Firefox. 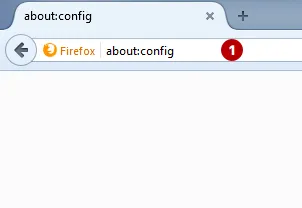 To disable WebRTC technology in Mozilla Firefox, enter the following text in the browser's address bar and press Enter. Click to I accept the risk. Enter text in the search box and press Enter..
Right-click on the line and select Toggle. Or double click on the line. After these actions, WebRTC will be disabled. If you use WebRTC technology, turning off and turning on the settings will take a long time. Install a plugin that will help turn WebRTC on and off in 1 mouse click. Activate the plugin. The plugin icon should turn blue to block the WebRTC. 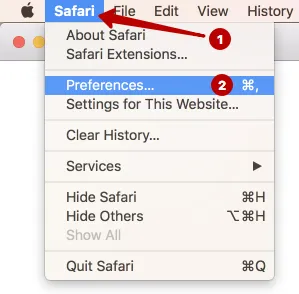 To disable WebRTC in the Opera browser, go to the Extensions Gallery. To disable WebRTC in the Google Chrome browser, go to the Extensions section. Scroll down and click Get more extensions. To disable WebRTC in Yandex Browser, go to the Extensions section. Scroll down and click Yandex Browser exntesions catalog. Click on the plugin to install. 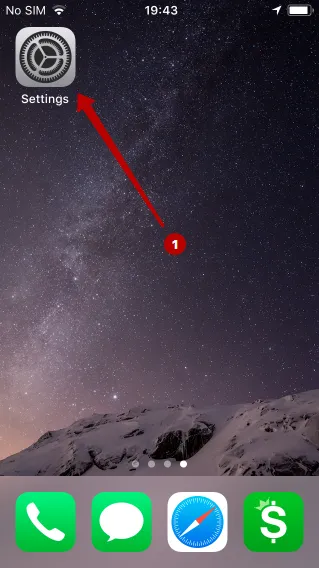 Click Add to Yandex Browser. The SRWare Iron browser is based on Google Chrome. Install the WebRTC Control plugin according to the instruction for Google Chrome. Browser Internet Explorer does not support WebRTC technology. 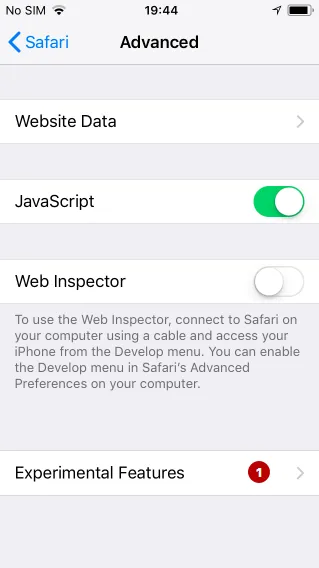 To disable WebRTC, go to the Safari browser Preferences. 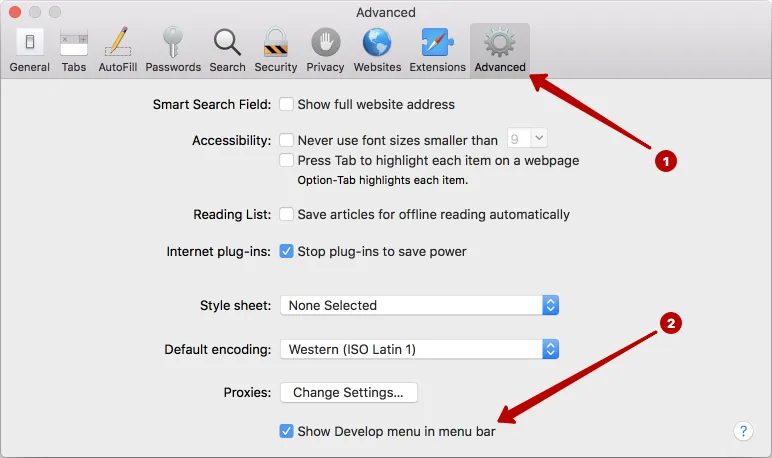 On the Advanced tab, mark checkbox to show the Develop menu in menu bar. 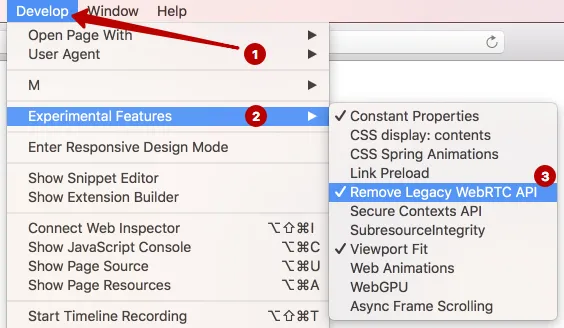 Check the Remove Legacy WebRTC API to disable WebRTC technology in Safari on macOS. 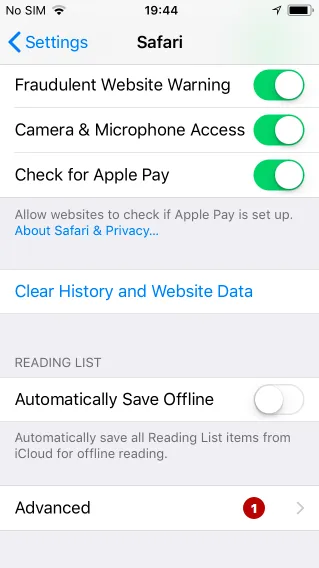 Scroll down and look for Safari. 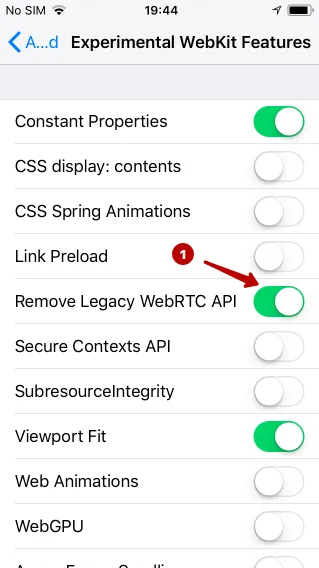 Click Remove Legacy WebRTC API to disable WebRTC technology on iOS. To disable WebRTC in Google Chrome on Android, you need enter the next text in the address bar in browser. Set the parameter to enable. Restart Google Chrome and after that WebRTC will be disabled.